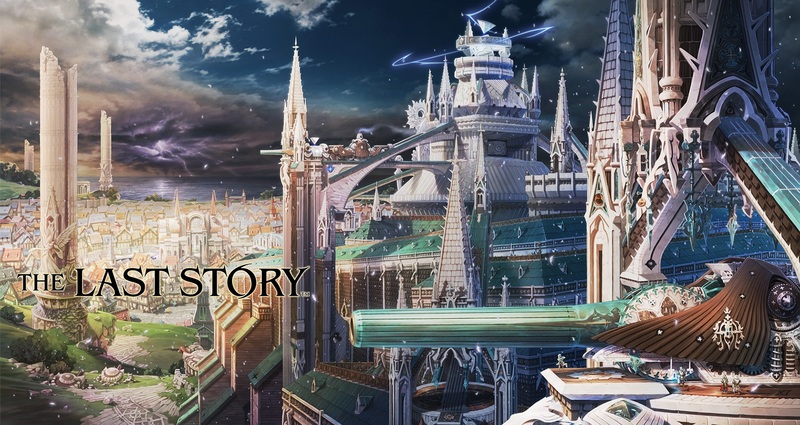 Operation Rainfall posted a tidbit a day for 30 days in anticipation of the release of Mistwalker’s The Last Story. We kept them all logged, and now here they all are in on convenient article! 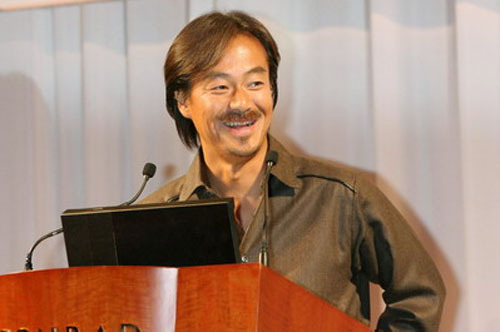 The Last Story was directed by Hironobu Sakaguchi, the father of Final Fantasy. He left Square in 2001 to create the company Mistwalker, which started running in 2004. Other games from Mistwalker that you may recognise include the epic Lost Odyssey and the Blue Dragon games. Zael is the main character in The Last Story, and like his friends lives the life of a mercenary. He lost his parents at a young age, shortly after which he met and joined Dagran. He’s sick of his mercenary lifestyle, as it causes him and his friends to be looked down upon and feared by everyone else. He is quite skilled with the sword and the only member of his mercenary group with the ability to wield a crossbow. Zael dreams of one day leaving his wandering ways behind him and becoming a knight, alongside his best friend and constant companion, Dagran. Calista is the sole heir to the House of Arganan on Lazulis Island. Her uncle, Count Arganan, is the current ruler of the island, and he rose to power after the mysterious death of her parents. It is because of him that Calista finds herself a prisoner inside her own home, forbidden to ever leave. Calista desires to escape the castle life so she can travel and see the world. Lazulis Island is, as the name suggests, an island all on its own. It sits just off the southern coast of the mainland. The island was colonised to become something of a fortress, able to fend off any attacks from the south. 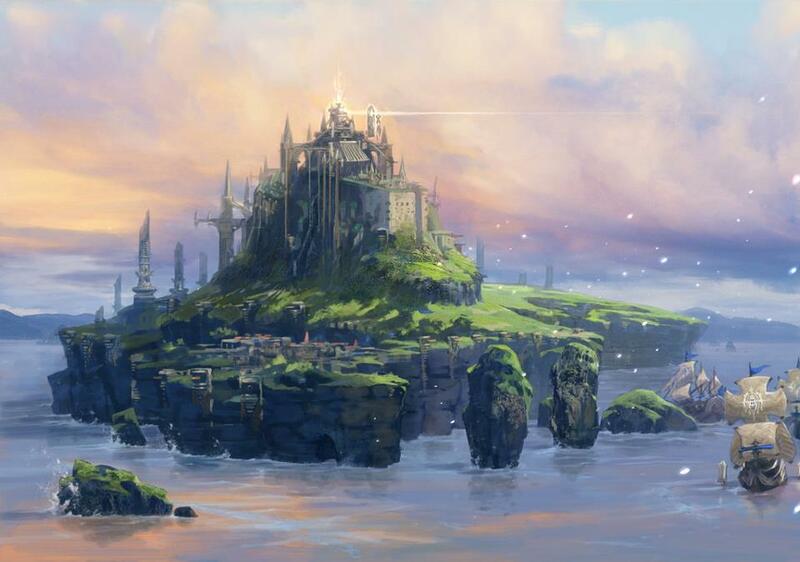 It is currently ruled by Count Arganan, and it is on this island that most of the action in The Last Story takes place. It is a vast island with many places to explore, all of which you can revisit at any time. Dagran’s mercenary group moves to the island after he manages to secure a contract with the Count. Getting to various locations across the island (or even across the city, for that matter) is made that much easier with Map Travel. Map Travel allows the party to instantly travel to areas across both Lazulis Island and Lazulis City that they have already visited, for your convenience. In fact, it is the ONLY way to get back to previous dungeons, so make sure you familiarise yourself with it! Dagran is the head of the mercenary group that Zael is a part of. He is an excellent leader and has a brilliant mind, both on and off the field of battle. He is the one who does most of the work finding jobs for the group; it was he who managed to secure Count Arganan as a client. Dagran has promised his mercenary companions that he will make knights out of all of them. He met Zael when they were both still children and convinced him to join him. Because they have known each other so long, Dagran and Zael are as close as brothers. Lazulis City is a maze. There are plenty of sidestreets off the main road to get lost in. There are shops and shortcuts to discover, and even just walking around can net you items. There are quests to be found as well, and an arena to fight through for some coin. Protecting the island is the mighty Lazulis Cannon, built in ancient times to blast away invaders before they could even reach the shore. Aside from having many shops to choose from as in many JRPGs, in The Last Story, your mercenary troupe will actually get a reputation later in the game. Bumping into people at the beginning will cause them to yell at you, while doing exactly the same thing later on will cause them to stop, bow and apologise to “Sir Zael”. Syrenne is a feisty warrior who wields two blades simultaneously. She’s utterly fearless and will charge right into any battle without another thought, especially if her friends are in danger. Syrenne quite likes her alcohol; she managed to drink a tavern dry, and then forced Zael to run down town so they could restock. Syrenne will always manage to brighten up anyone’s day and be the life of the party. The Last Story is made that much better because of her commentary. Lowell is an ice mage who, while preferring to use his magic, is more than capable of wielding a sword. He is quite the ladies man and not shy to admit it, either. Lowell is fiercely loyal to his friends, viewing them as his own family. His ability to use both magical and physical attacks makes him a welcome addition to any team. The Last Story was designed to be a tactical game. One thing that stands out is the terrain, and the fact that some of it can be interacted with. 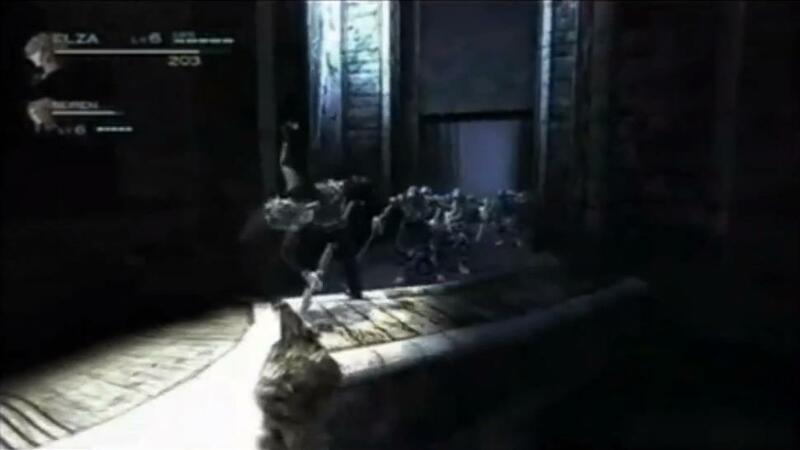 In fact, one of the first fights in the game can be avoided entirely by having Yurick collapse a bridge on to your foes. Pieces of rubble lying around the dungeons don’t just sit there either. Zael can hide behind them to get a good look at the situation, attack from behind them with his crossbow, and even launch a powerful sword slash from behind them. Additionally, it is possible to make Zael cartwheel over random pieces of rubble – or even party members – that happen to get in his way. Yurick is a fire mage whose father disappeared when he was young, and whose mother passed away shortly after. The only reason he works as a mercenary is so he can survive; nothing more. Yurick is the youngest of the mercenaries, but his high proficiency in his chosen field means he cannot be overlooked. Yurick is a man of few words who rarely shows any sort of emotion. Previous Post:UPDATE: Monster Hunter 3 Ultimate A 3G HD Port For Wii U!